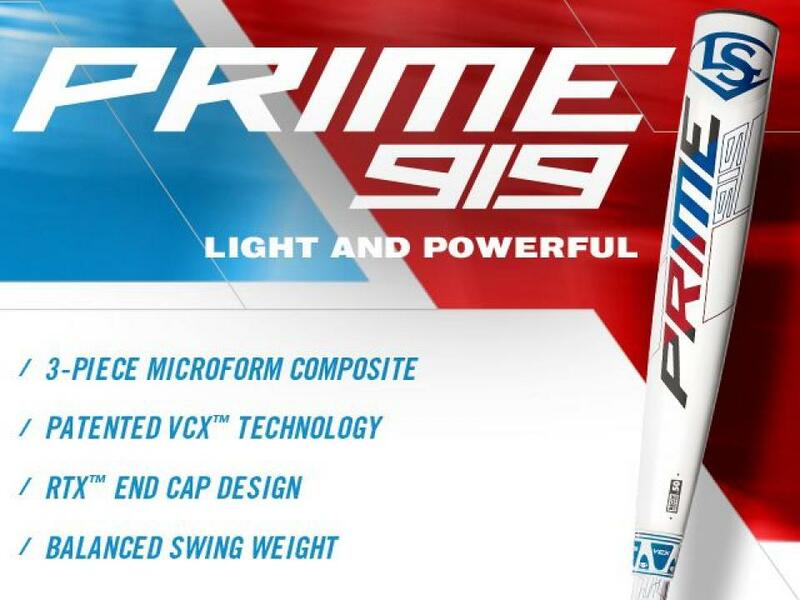 The Prime 919 BBCOR Bat is made with Louisville Slugger's Proprietary MicroForm Composite, which features a Fused Carbon Structure for maximum pop right out of the wrapper. Get your Prime 919 BBCOR Bat today, right here at CheapBats.com! No Hassle Returns, Batisfaction Guaranteed! 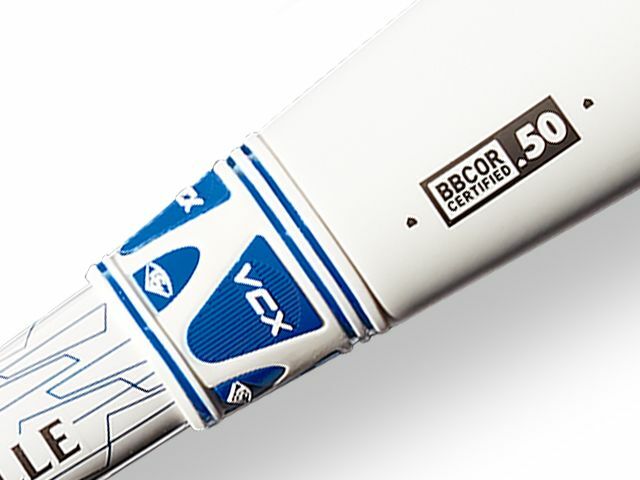 The VCX Technology, which is the barrel-to-handle connection, significantly reduces vibration and provides an unmatched feel at ball impact. The RTX End Cap allows for a longer barrel shape, ultimately increasing the potency of the sweet spot for futher hitting distances. This bat is also wrapped with LS Pro Comfort Bat Grip, giving you the premium performance grip you need to grip it and rip it! Pros: Best BBCOR bat ever made. Louisville Slugger has the best bats. Pros: Moved up a size and got the 2019 compared to the 2018 Prime we have. Prime is still one of the hottest BBCOR bats out! Pros: I hit the new 2019 Easton ADV demo and the 2019 Prime BBCOR next to each other and they are both really good bats. Very impressed with my purchase. You can't go wrong with either bat. Pros: Purchased bat for my son. There was a problem with shipping and cheapbats overnighted the bat in order for it to arrive for last summer tournament. He likes the bat and how the bat feels. Not to top heavy. Pros: Very hot bat. I have used my friend's prime and i am saving up for my own. Pros: Can't complain. Very good bat with pop that is crazy good. Cons: Price is high, but I will use this bat for 2 years. Pros: I swung the Prime and the Prime meta at a demo day at my college and they are both excellent bats. I personally like the regular prime better and saved like $100 vs the meta. Prime is a great bat. Louisville all the way! Pros: No sting. Excellent pop. I used my Pocket Radar and the Prime 919 was 3-5 MPH faster off the bat than any other bat we used at our team's demo day. Swing one for yourself and you'll see. Pros: Great bat. Good feel and balance. Not a bit of vibration. I read all the reviews available on the internet and they led me to the Prime 919 BBCOR. I am happy with the bat. Pros: We recently let 25 high schools boys hit our 2019 Prime BBCOR and used a Pocket Radar to record the ball exit speeds. 2019 Prime bat blew the next best bat (2019 Quatro) away by over 4 MPH on the launch speed. All of our boys really like the Prime. It is balanced and swings great. 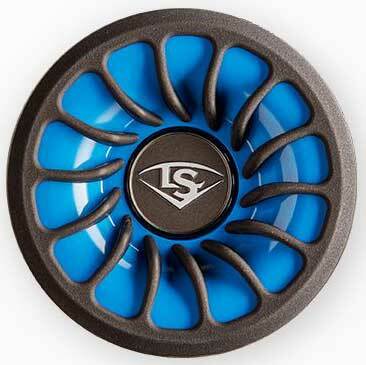 Pros: Love mine in 31/28 version, but wish they made a 30/27 version because I am still in jr high.